My latest app for your enjoyment: FaceBoof! is now available on the Mac App Store! 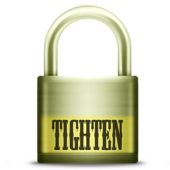 Tighten Pro is a developer tool aimed at speeding adoption of codesigning security when deploying Applications to the Mac App Store.